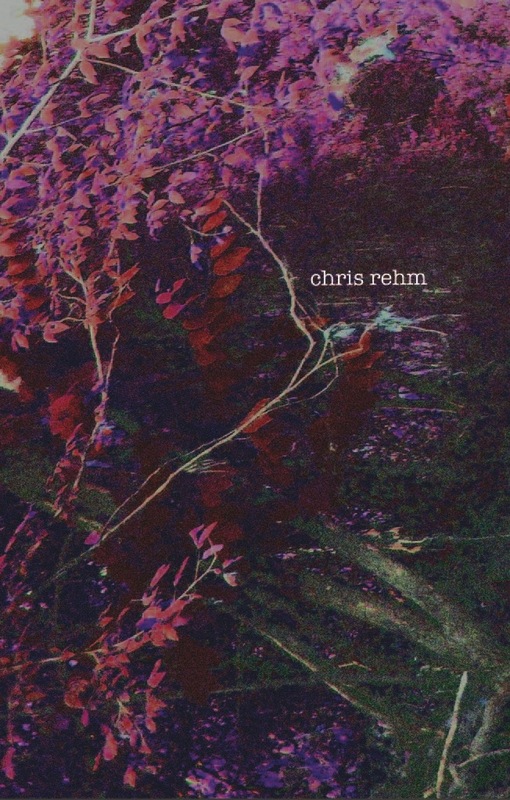 Chris Rehms is a musician from currently based in New Orleans (originally from Texas) who has created one of my favourite records this year. The tracks themselves are single track songs on which effects are later added. It’s a short release of only six tracks but for lovers of bands like Yellow Swans it’s worth tracking down. I have this overwelming urge to label it hypnagogic drone because the predominant impression is one of maximalist drone where the tone splits at the seems to created a distorted but oddly lovely sound. A minimalist maximalism if you will (or should that be a maximalism minimalism). In fact the spirit of minimalists like Tim Hecker are here and in the vein of Hecker there is music here. Quite lovely, moving music. If you like your drone to have an emotional core then Salivary Stones may be just your thing.